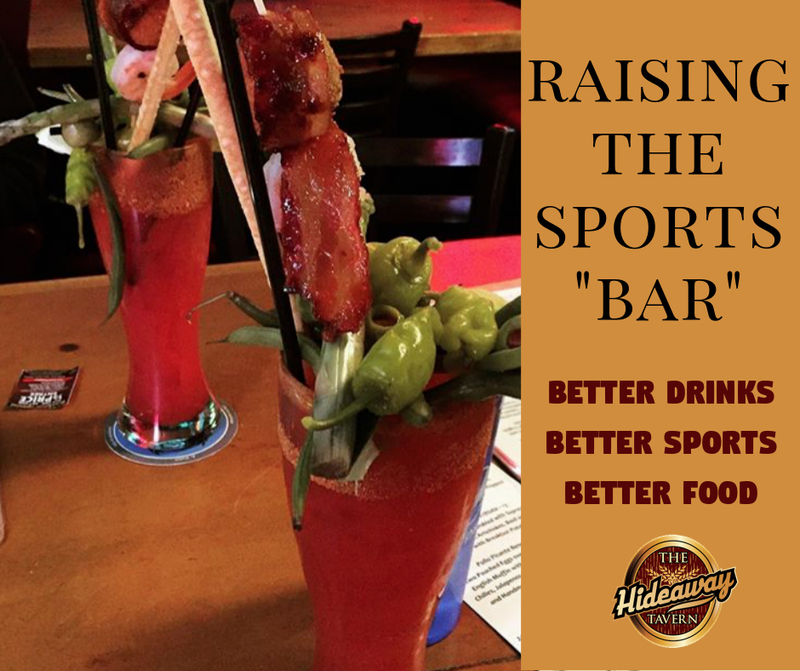 Raise the Sports "Bar" When It Comes to Food, Drinks and UFC in Bend! We're raising the "bar" when it comes to bar drinks, bar sports and bar food. Join us this summer for UFC 226 and UFC 227. Join us for these two battles of brawn and watch us raise your expectation of what to expect when it comes to sports bars in Bend Oregon. $10 cash cover at the door required after 4:30pm; main card starts at 7pm. 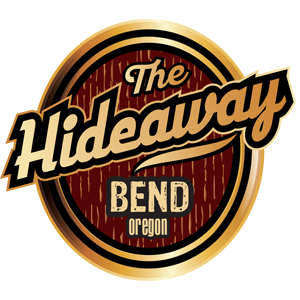 See just how far this bar has been raised in Bend.